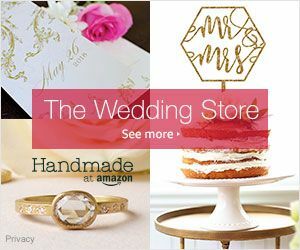 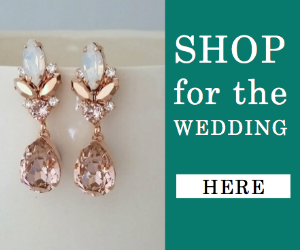 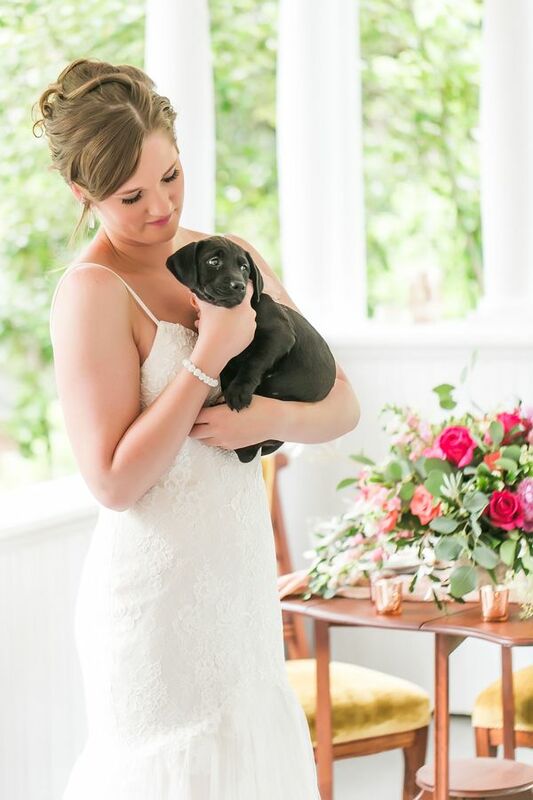 Peppy Wedding Inspiration with Puppies Galore! 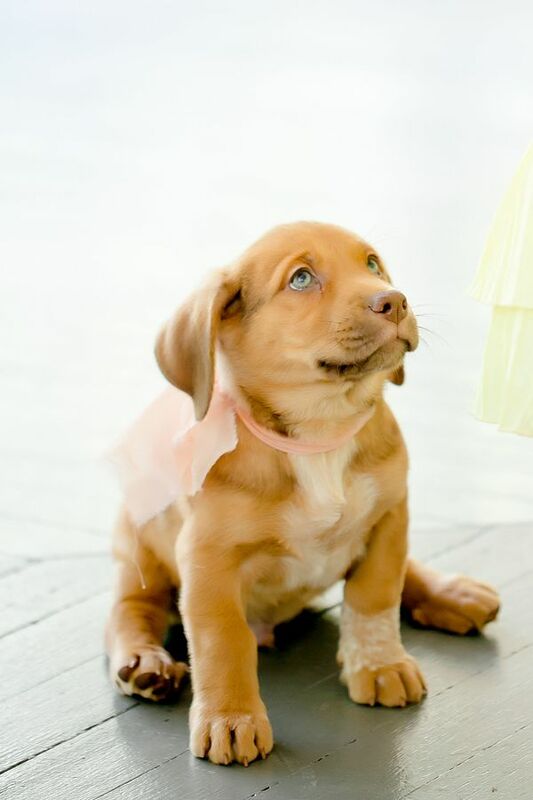 Oh my goodness, oh my goodness. 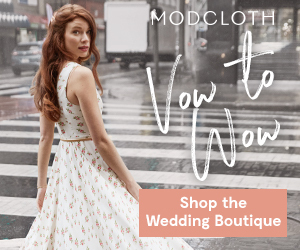 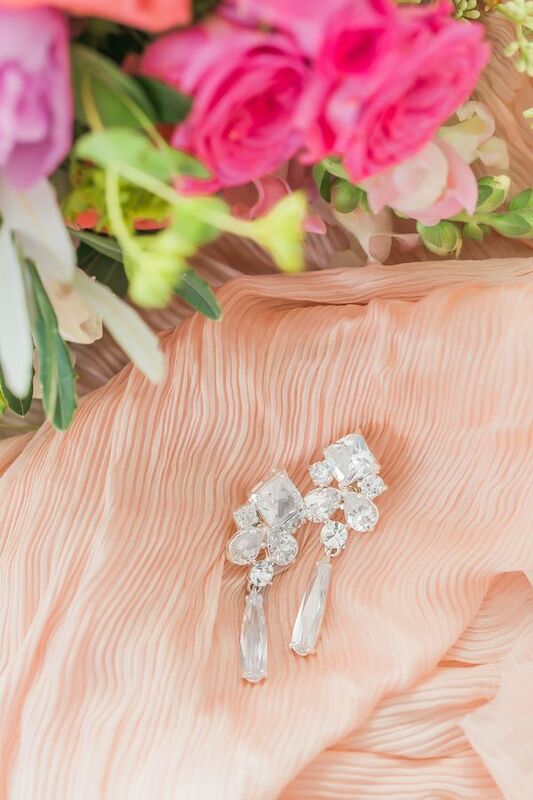 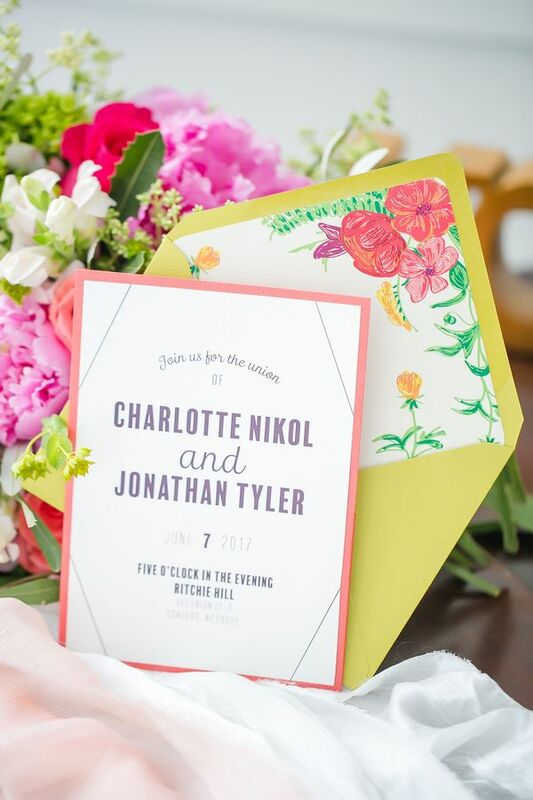 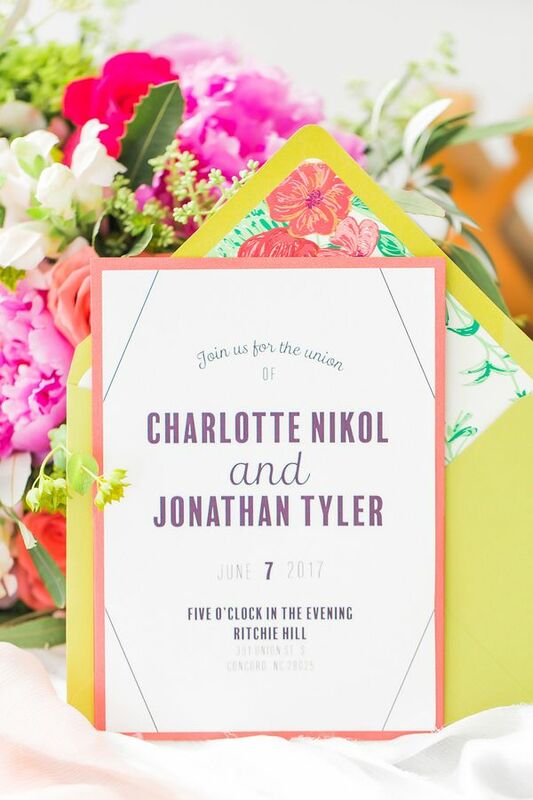 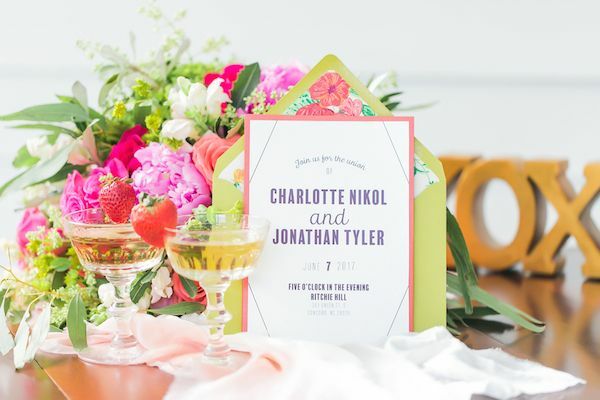 This too-sweet-for-words wedding inspiration is exactly what the doctor ordered, and it'll get you through this Thursday onto the start of the weekend. 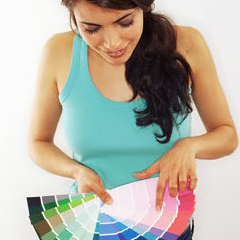 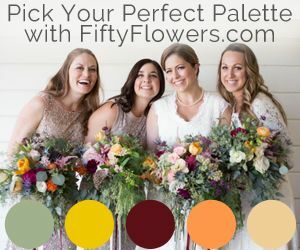 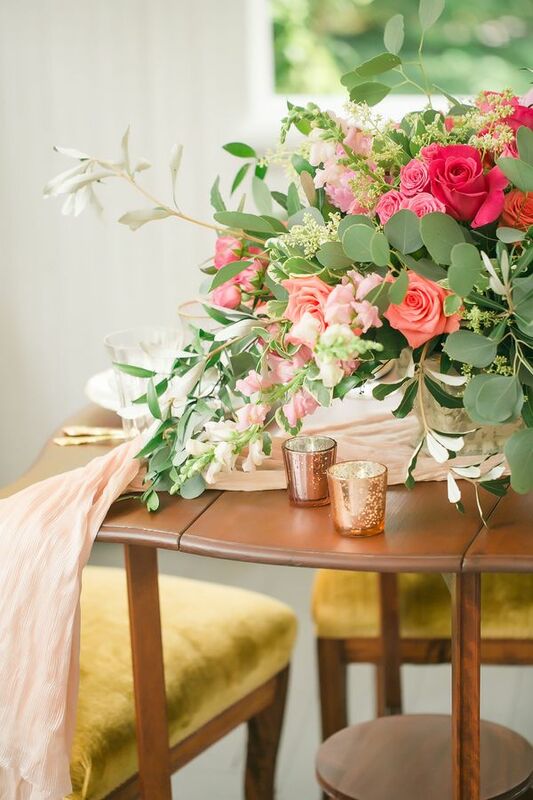 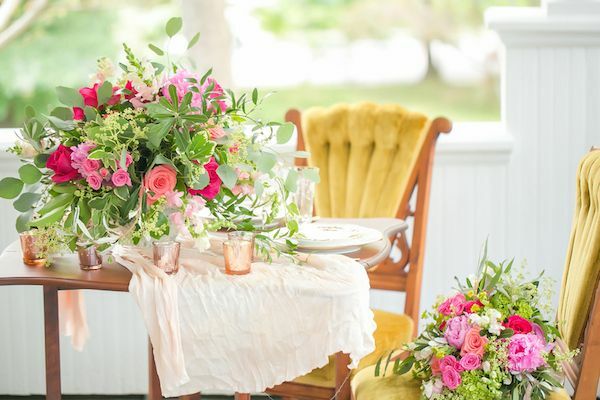 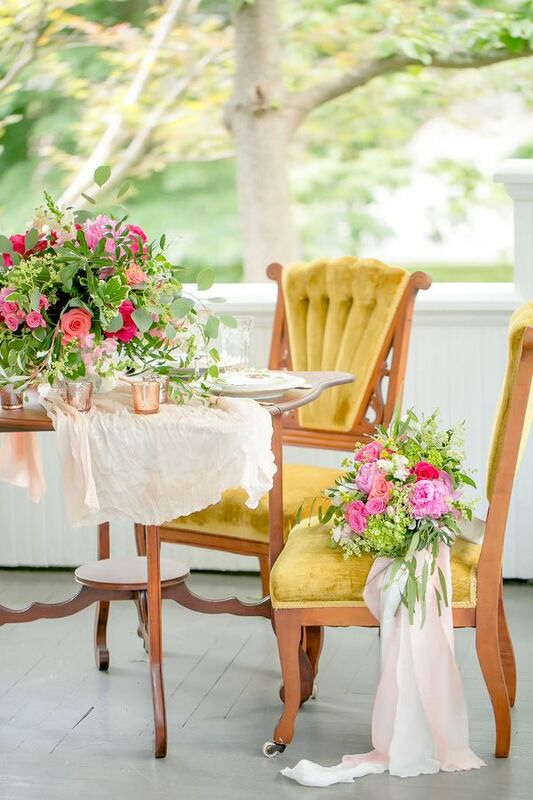 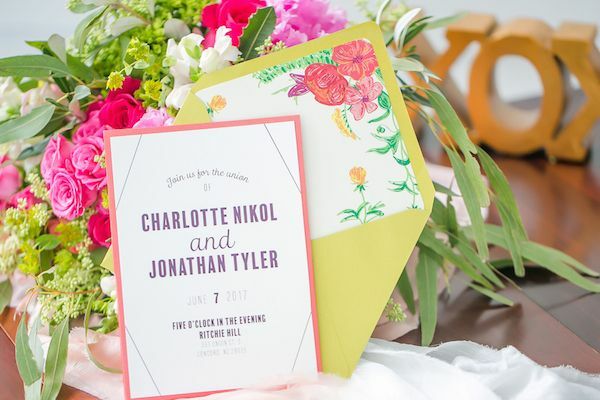 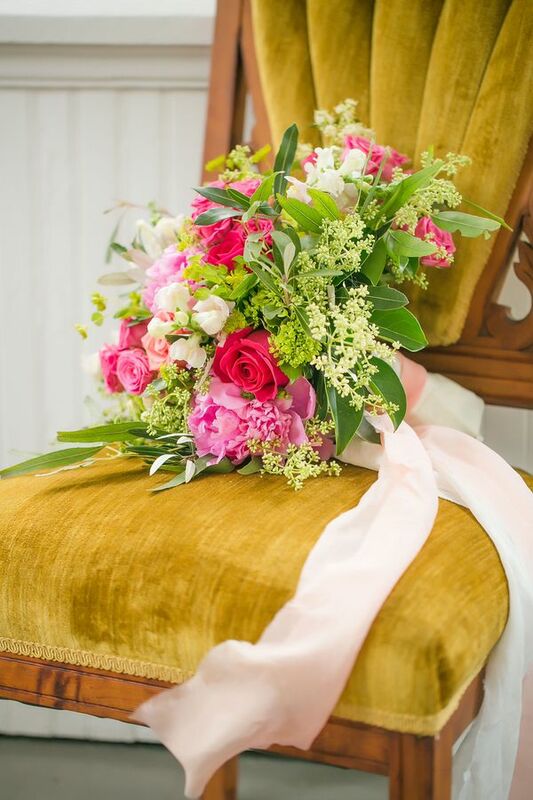 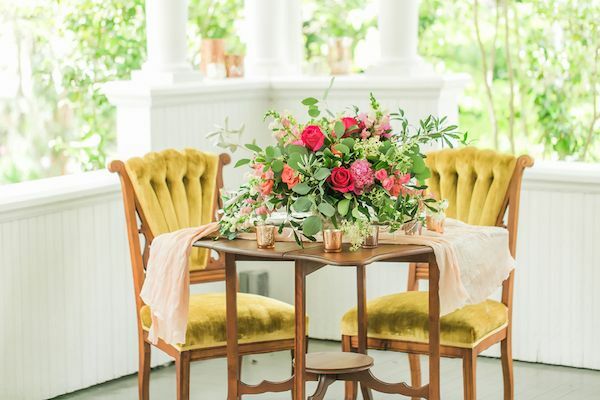 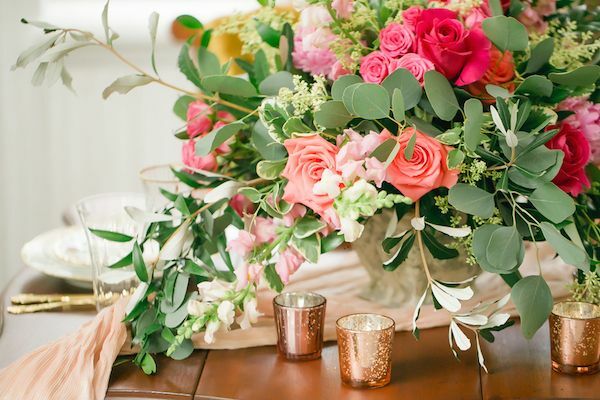 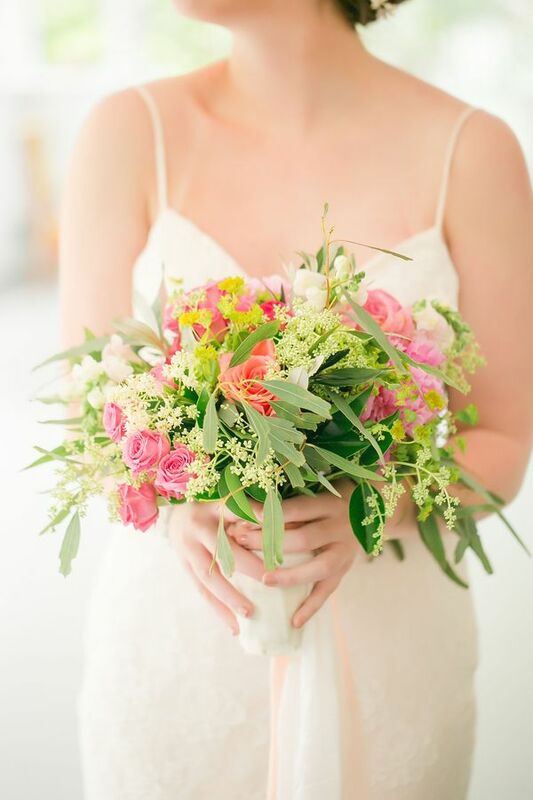 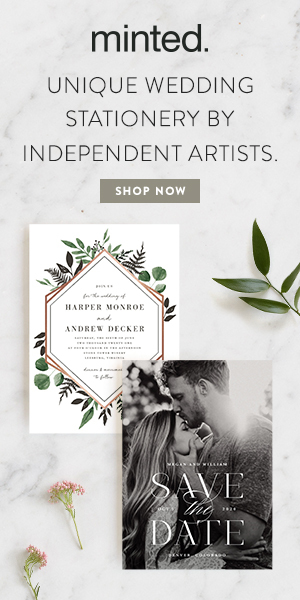 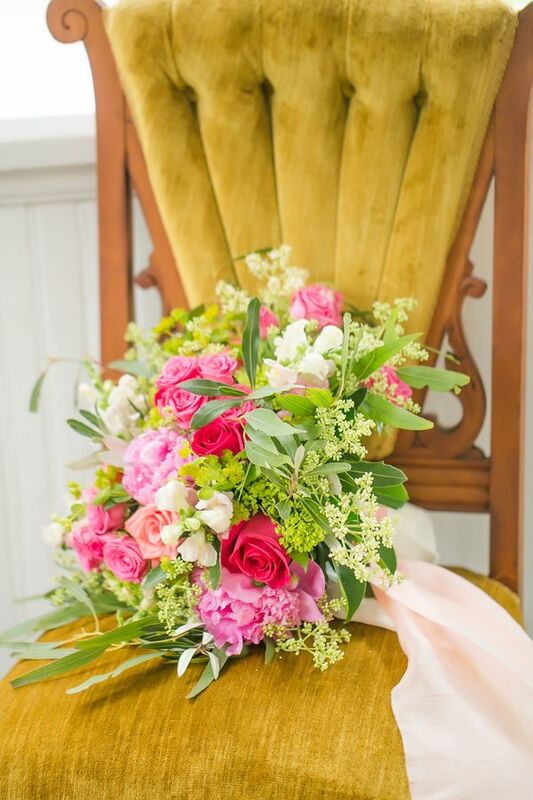 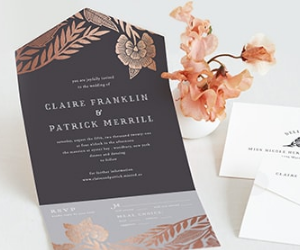 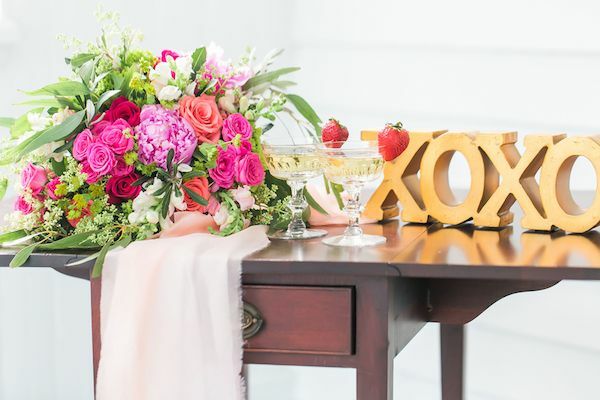 On one hand, you have stylish, bright decor and design from Something Perfect and fresh, life-giving blossoms from Chelish Moore Flowers to fawn over. 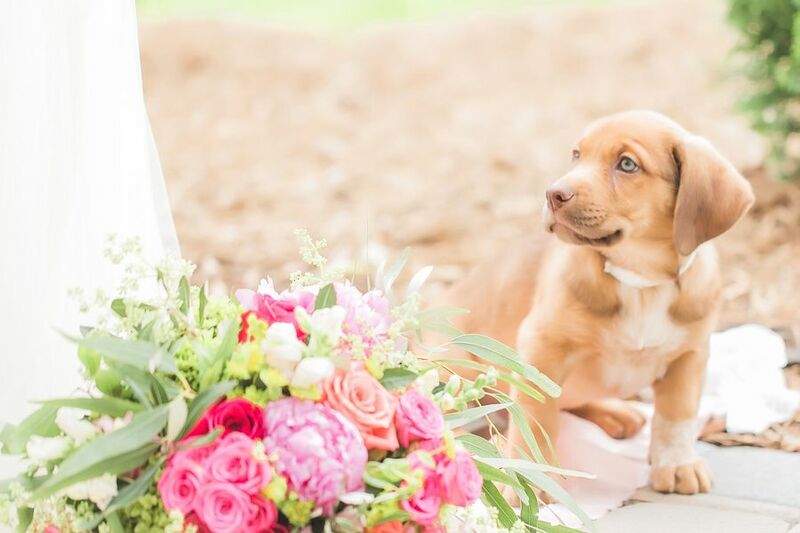 On the other hand, you have the most darling pack of precious pups and the cutest flower girl who is just as excited over these ribbon-toting furries as we are. 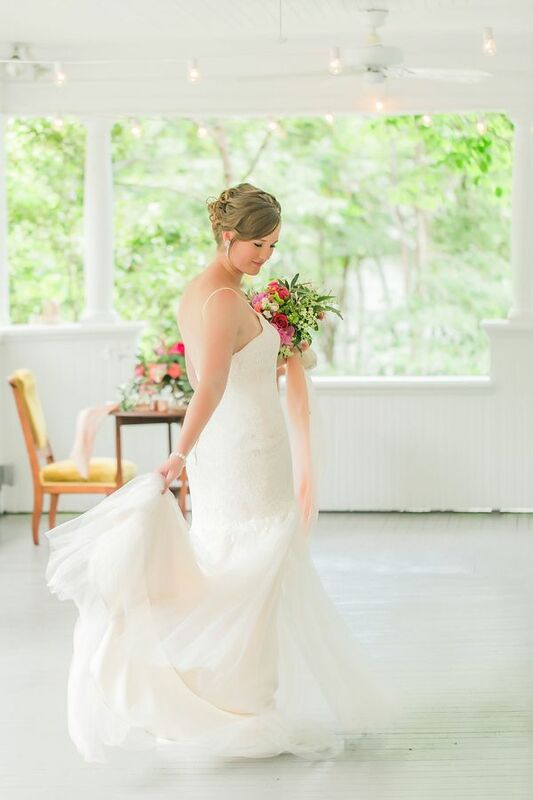 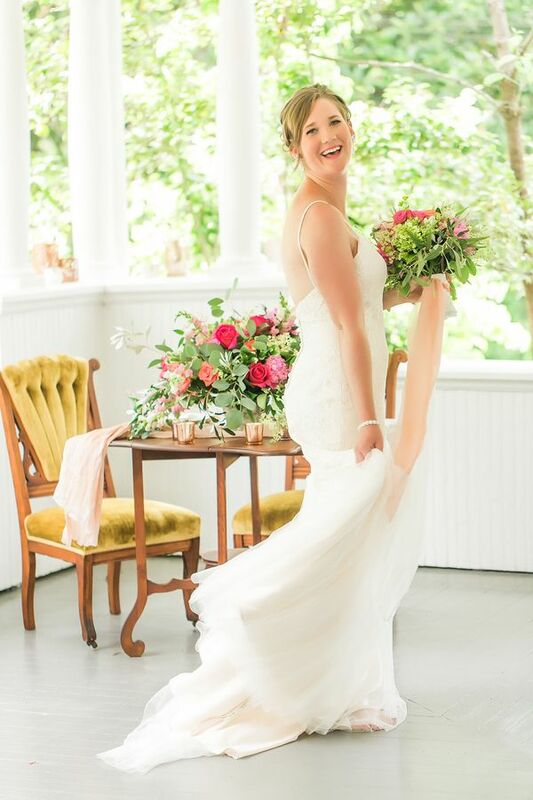 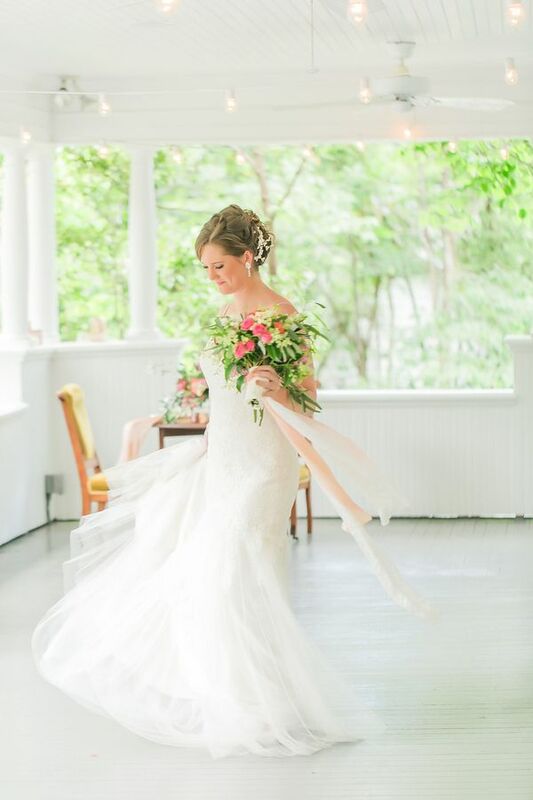 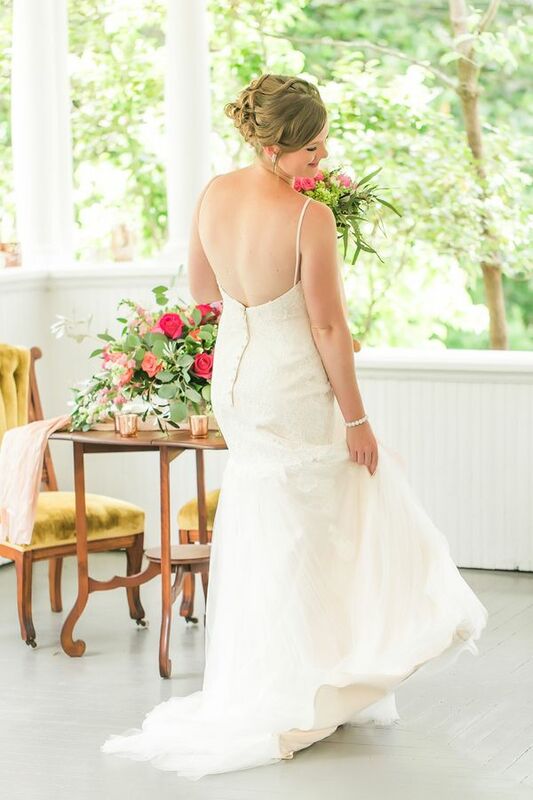 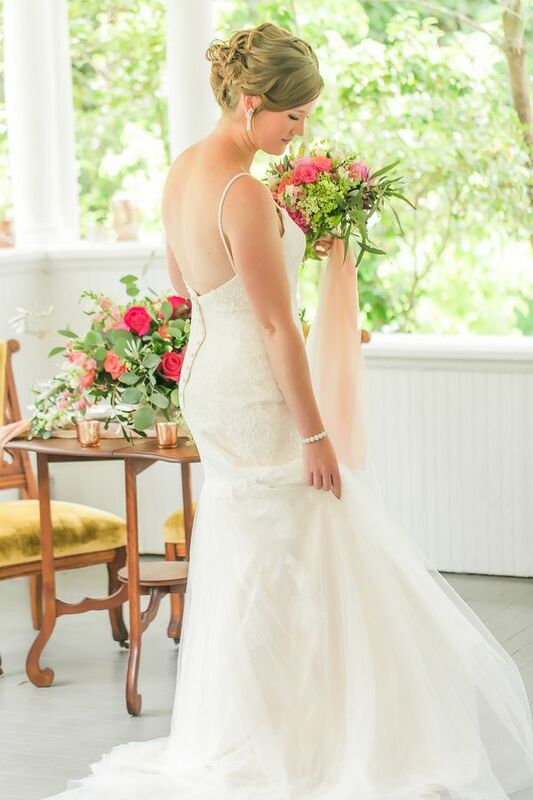 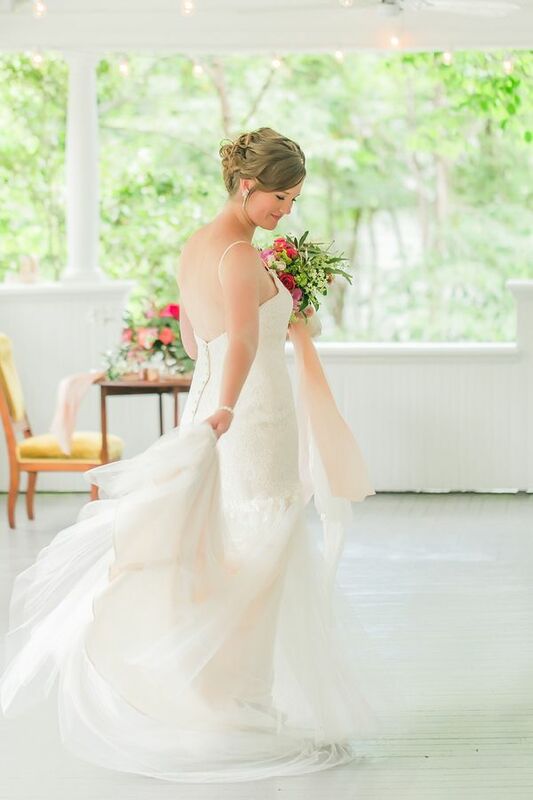 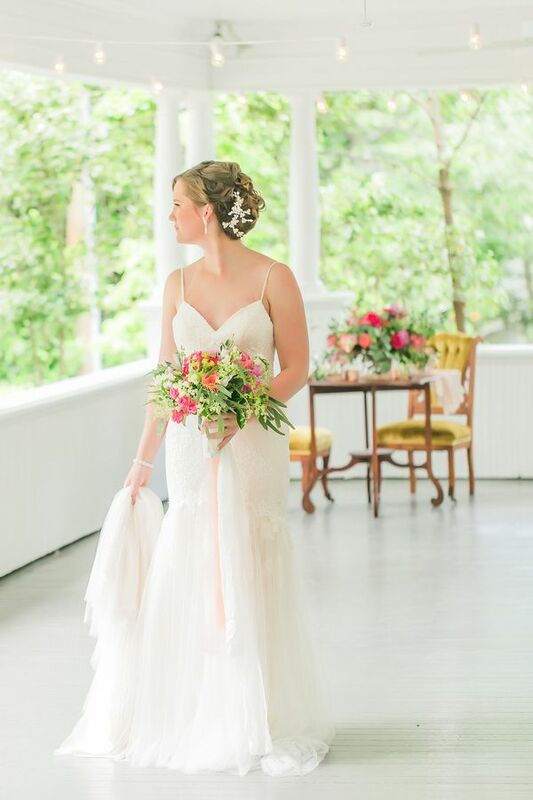 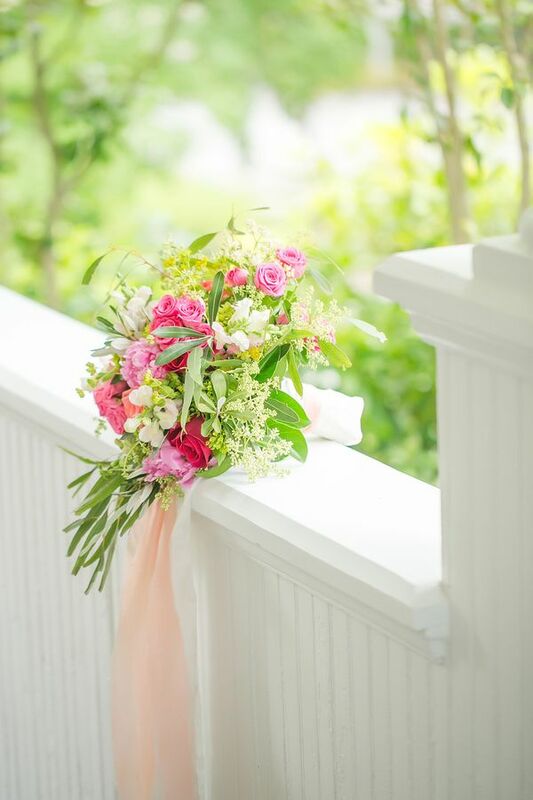 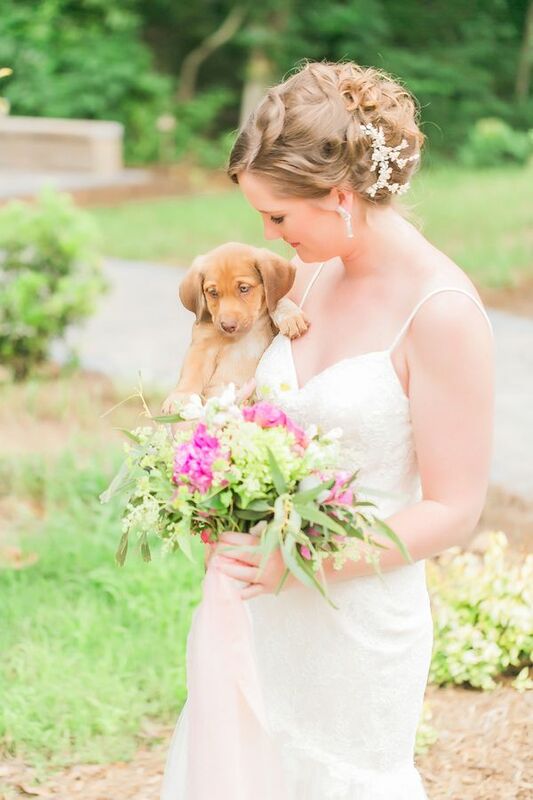 Thanks for sharing, Casey Hendrickson Photography! 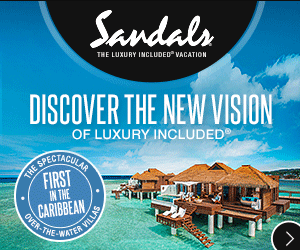 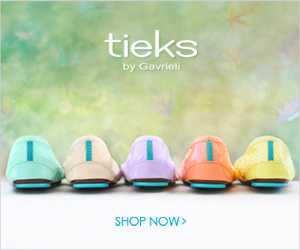 This is the bee's knees for sure! 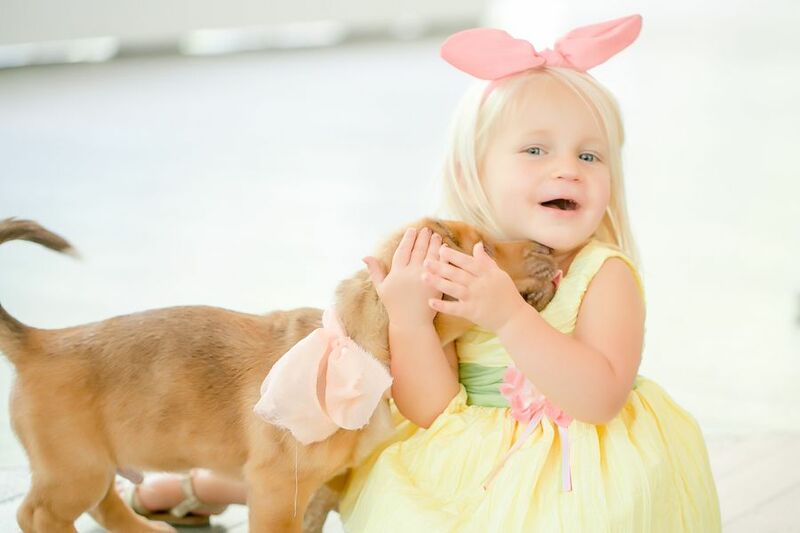 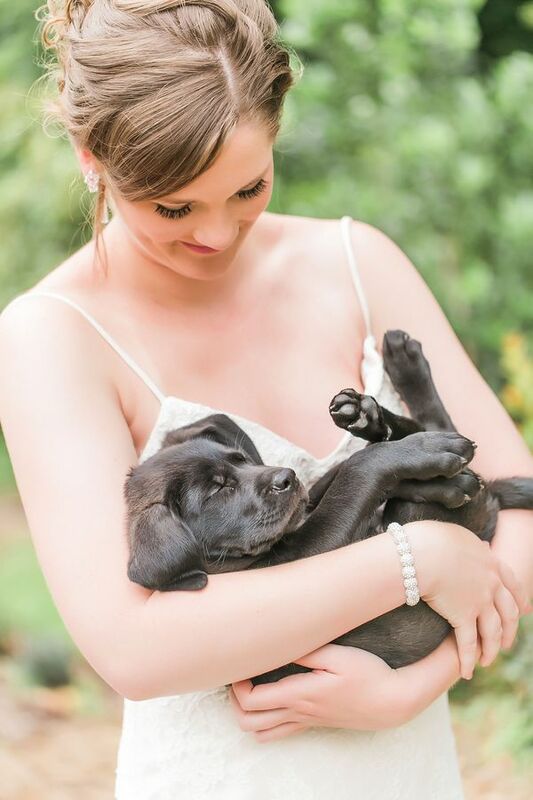 From the photographer, "When creating this styled session, one thing was certain - we had to have puppies! 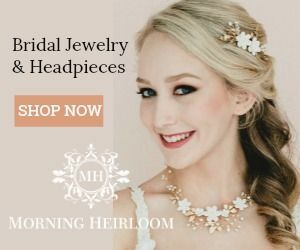 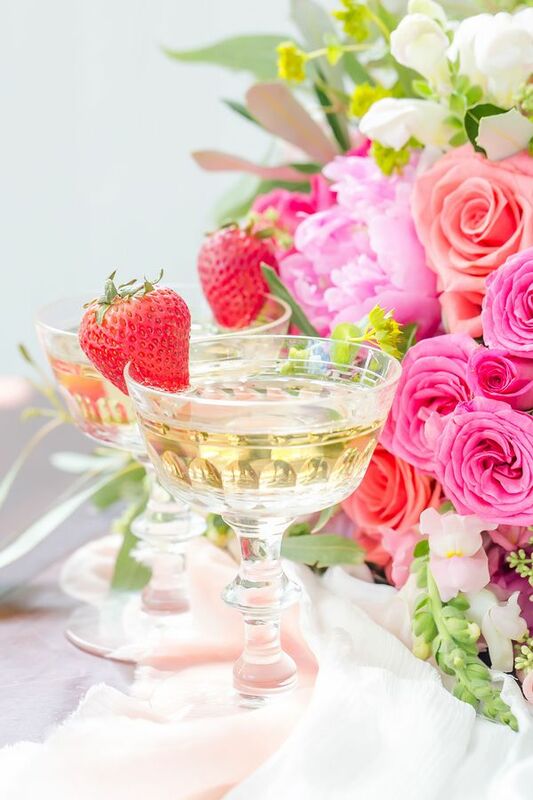 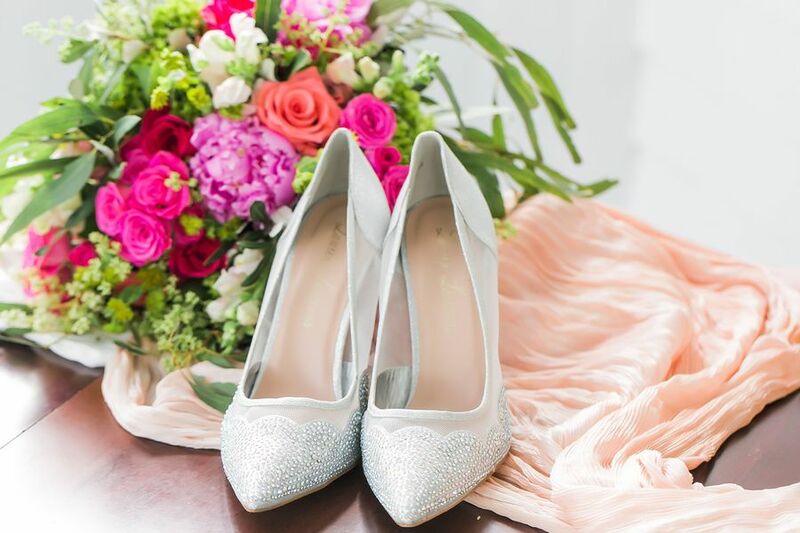 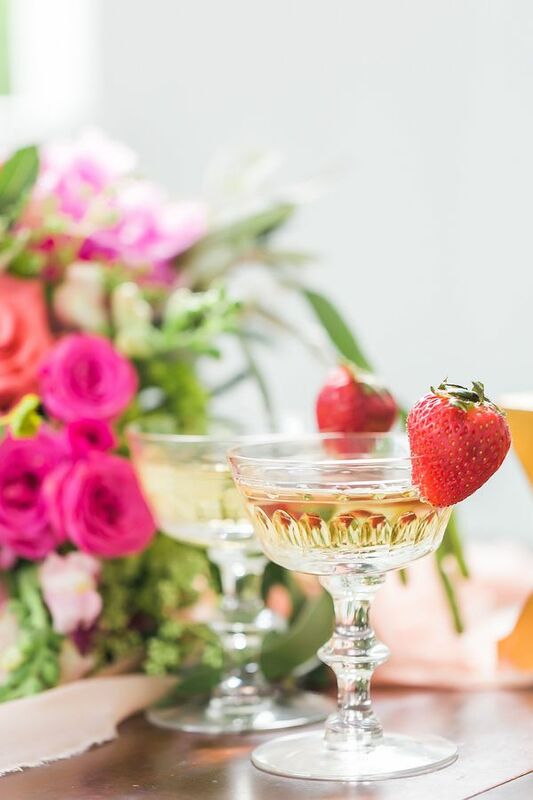 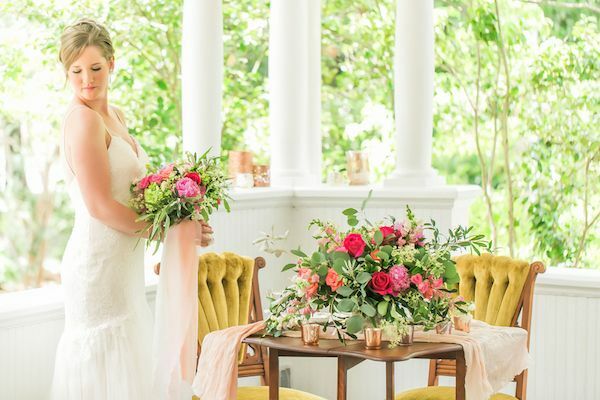 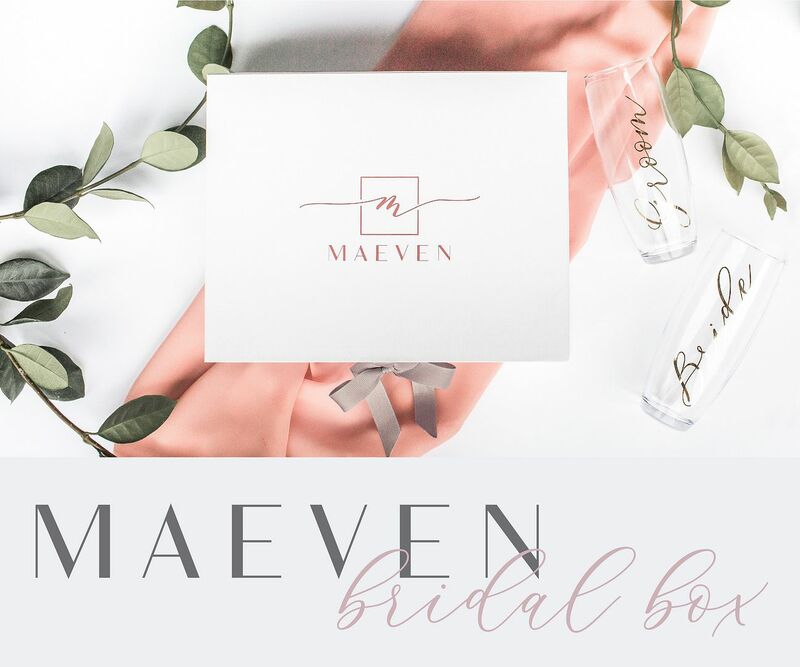 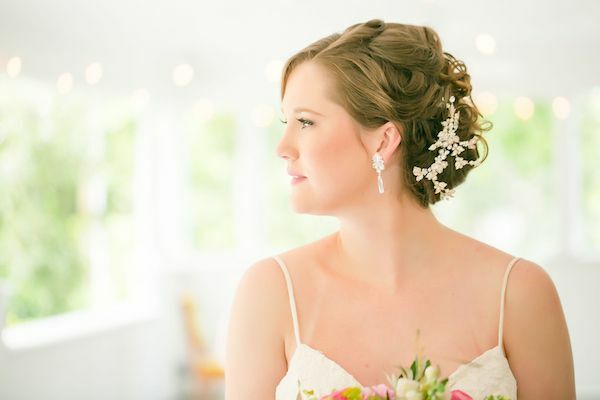 We brought in summery tones, refreshing bubbly topped with strawberries, and the most adorable and excited flower girl." 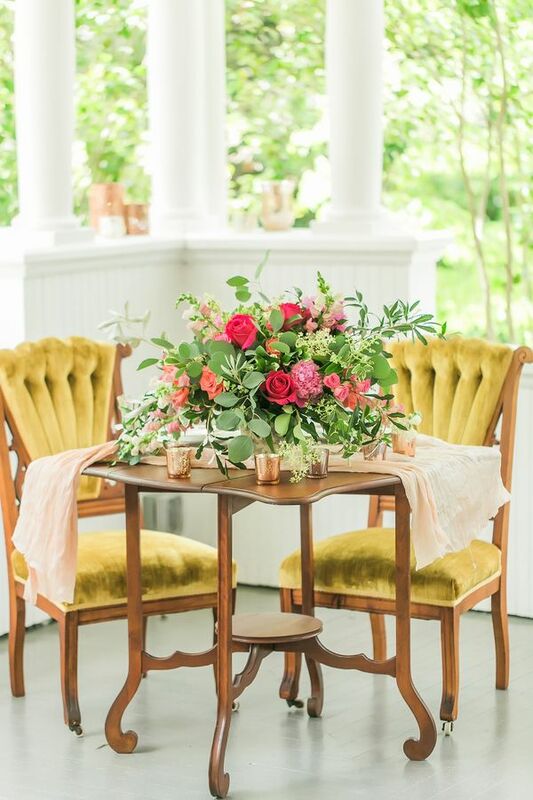 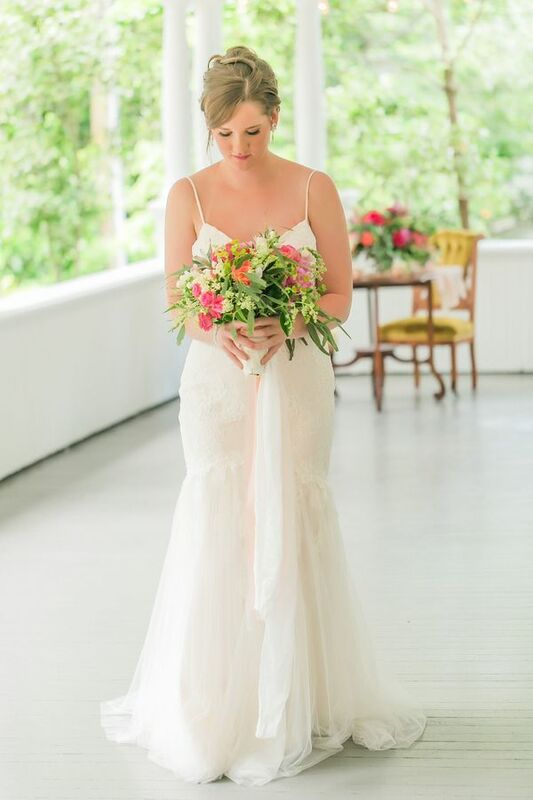 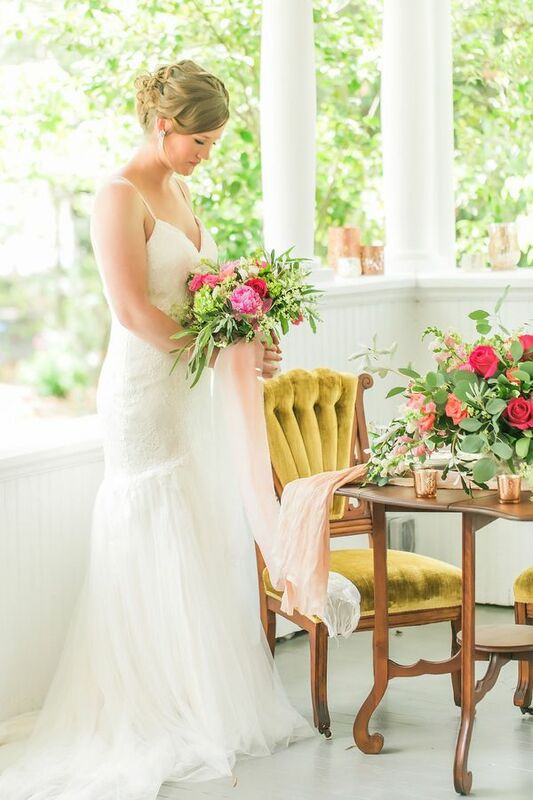 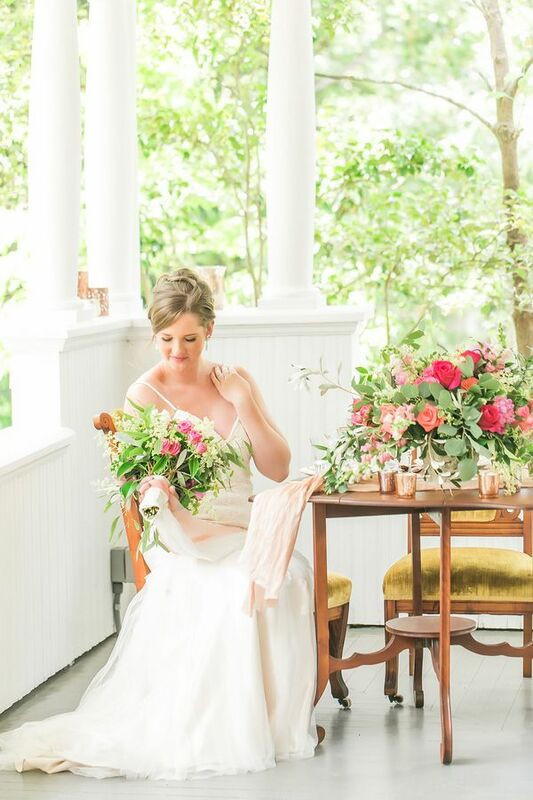 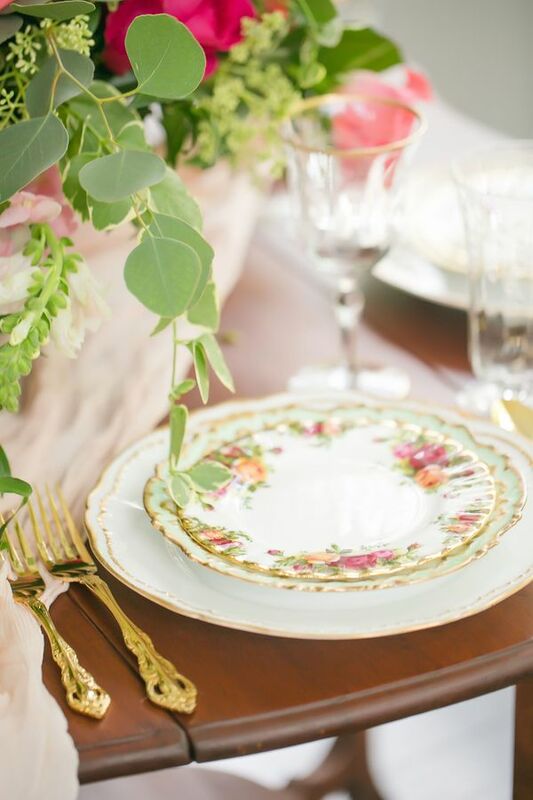 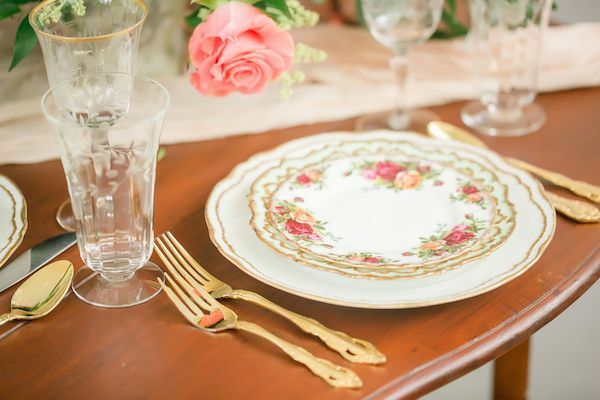 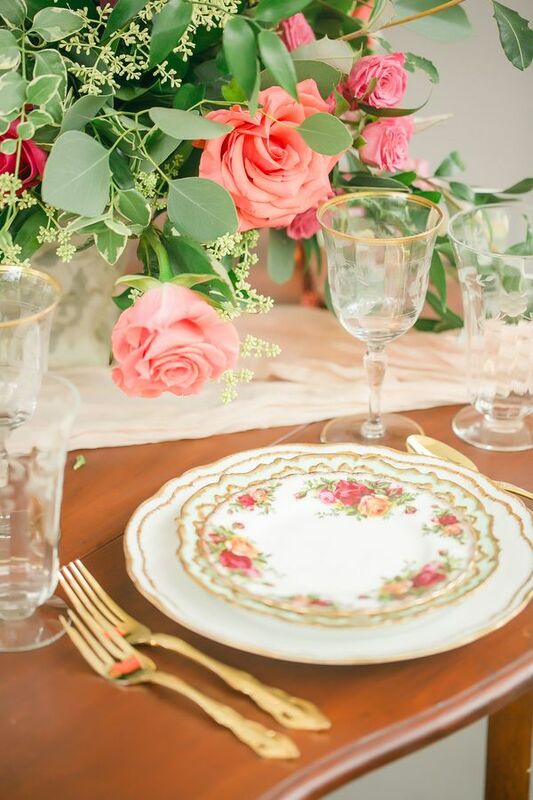 "With Evermore's vintage china and rentals, and Chelish's florals, making a pretty tablescape was a piece of cake." 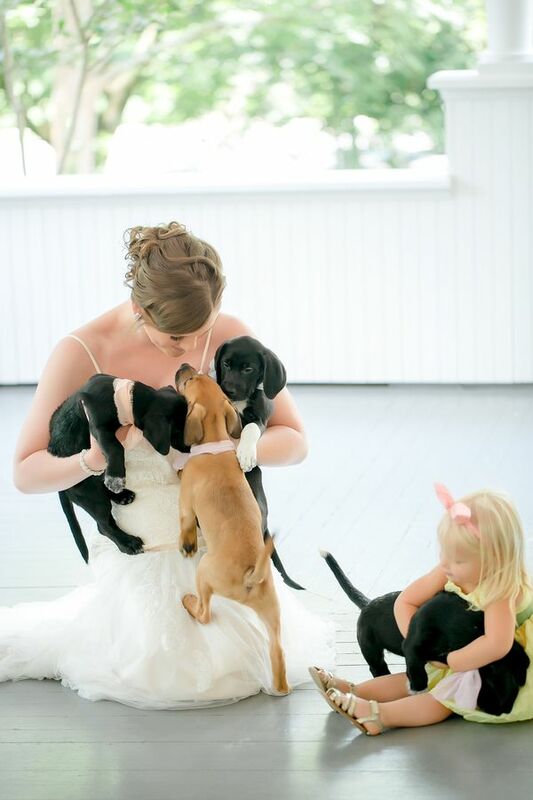 "A local rescue had gotten in a mother dog and all of her pups. 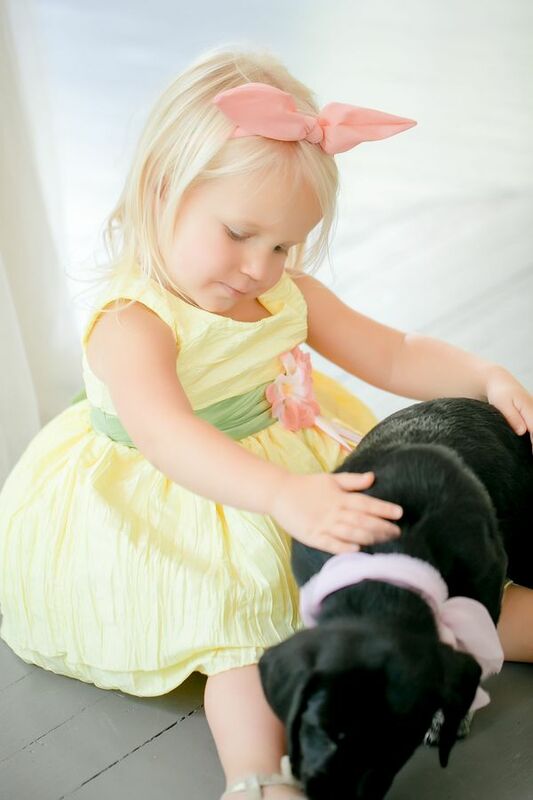 The Honey Silks ribbons made the perfect little addition to these cute babies." 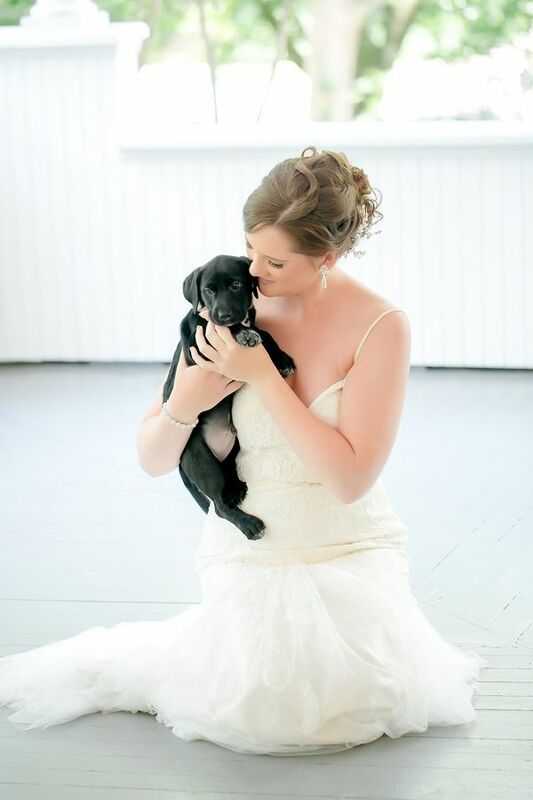 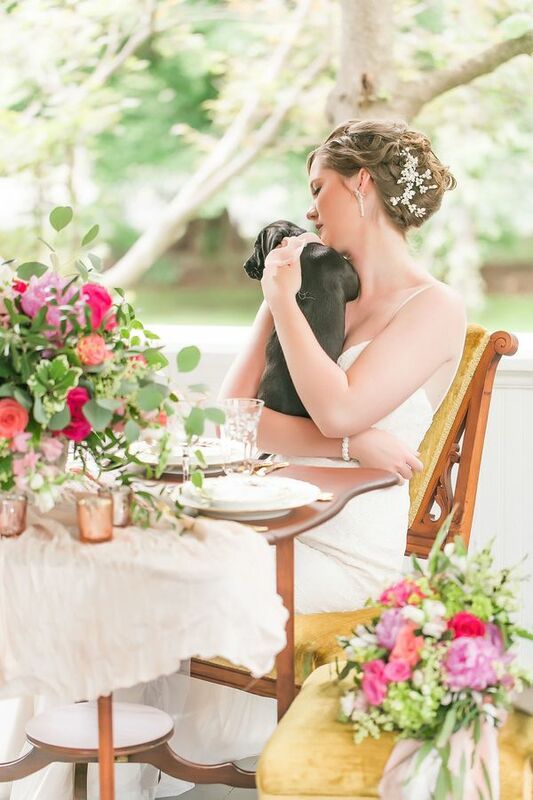 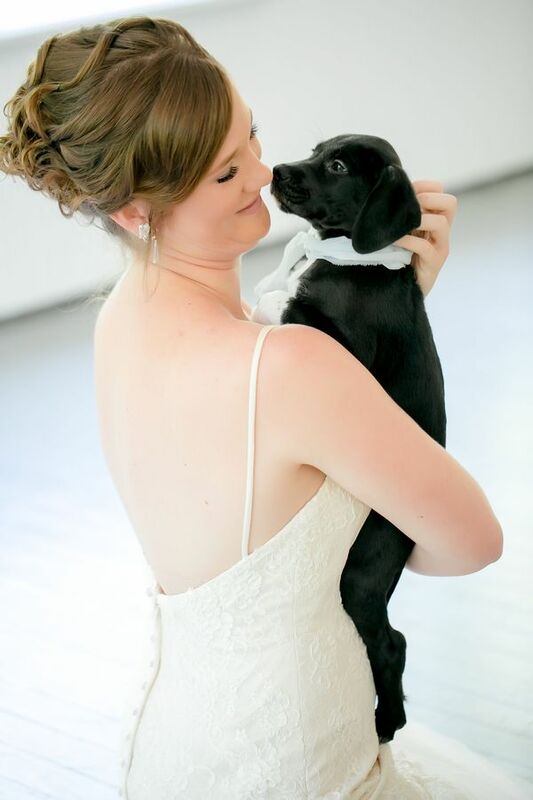 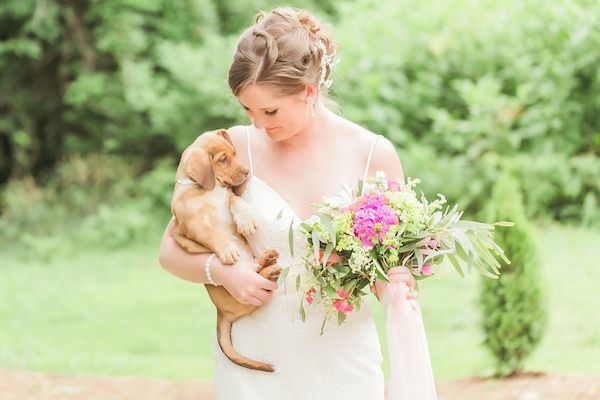 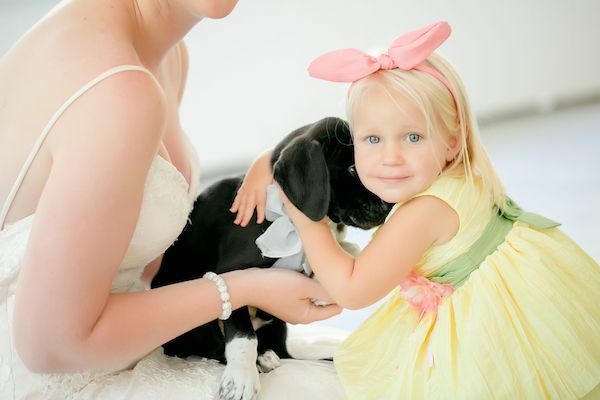 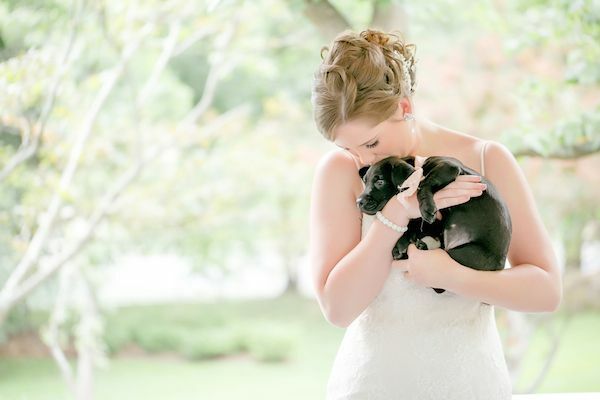 No Comment to " Peppy Wedding Inspiration with Puppies Galore! "